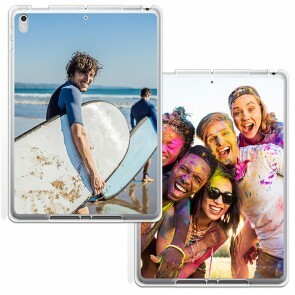 What’s not to love about your tablet with its massive, high-resolution display and posh design? 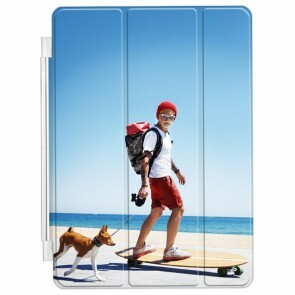 Maybe it's the fact that every time you drop it, you have a mini heart attack. 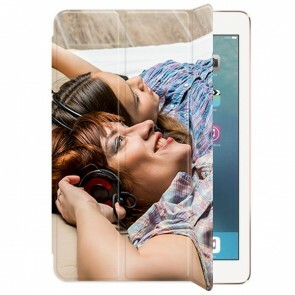 For something so fragile and pricey, iPad cases are definitely needed, but they don’t have to be boring. 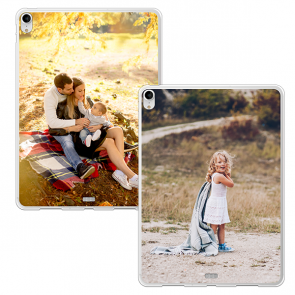 We can help you get the protection your tablet needs with a personalised tablet case that looks exactly how you like it. 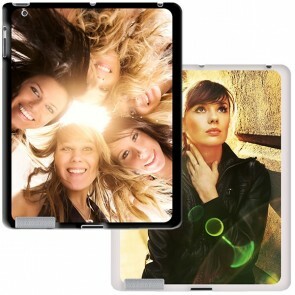 With our iPad cases and iPad smart covers, you design it and we make it. 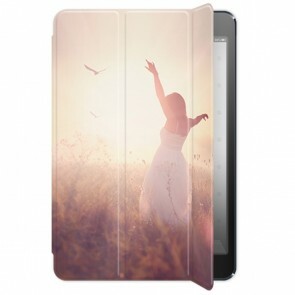 Upload your favourite design or picture, edit it, add some words and you're done in five minutes. 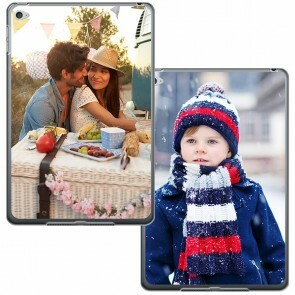 Start designing your personalised iPad case from our selection of cases today. 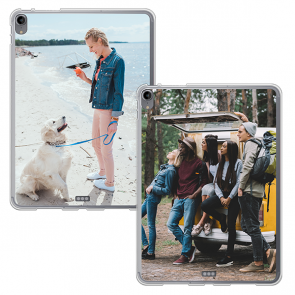 If it’s an iPad Air, an iPad Mini, and iPad Pro, or just a normal iPad, we've got you covered with our personalised iPad cases, literally. 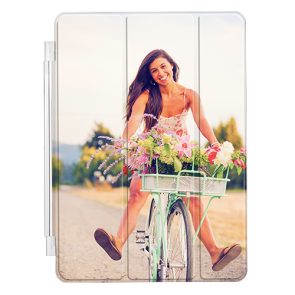 We test our iPad cases to make sure that we bring you the best quality cases at the best prices. 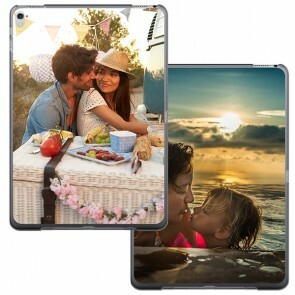 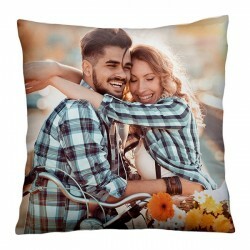 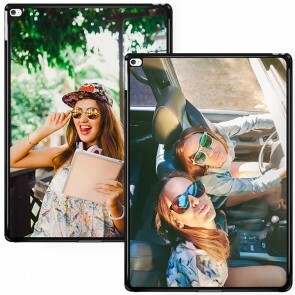 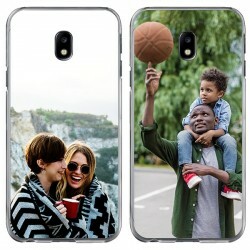 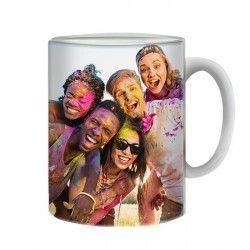 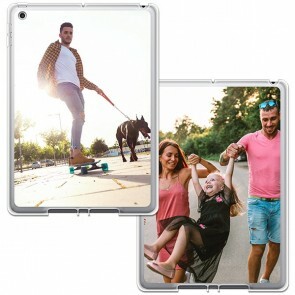 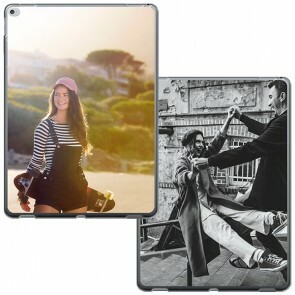 We also ensure that whenever you print a photo or design on your personalised iPad case, it is printed in high-resolution and with scratch-resistant ink. 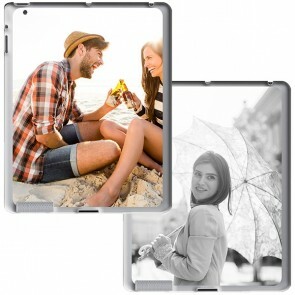 Choose your tablet model, your case type, upload a photo, make some adjustments and then check-out. 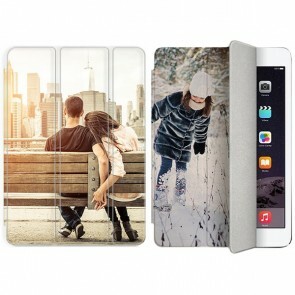 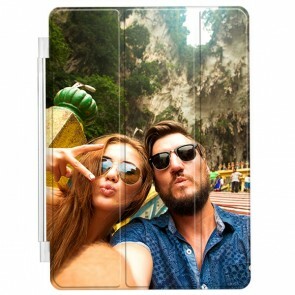 In a few simple steps, you will have designed your very own personalised iPad case.